Over 6300 people die each day from work-related accidents or diseases – that’s nearly 2.3 million every year. 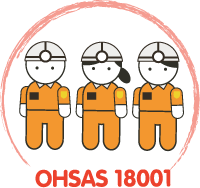 To combat the problem, organizations implement the OHSAS 18001 Occupational health and safety management systems which helps organizations reduce this burden by providing a framework to improve employee safety, reduce workplace risks and create better, safer working conditions, all over the world. 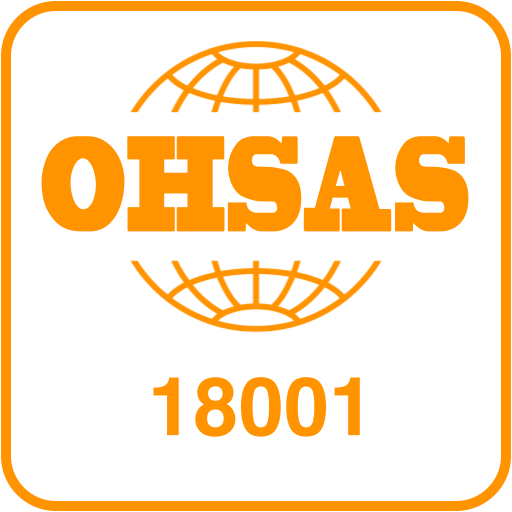 Seek certification/registration of its OH&S management system by an external organization.